in a Single Mobile Application! 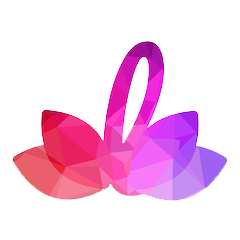 Lotus App has about 500 yoga poses, 100+ ready-made yoga and meditation classes, dozens of yoga programs, custom class generator and many other tools! Lotus Yoga app brings yoga classes and programs to you. Get access to the most extensive yoga library in the app store. Tell us how to improve Lotus Yoga or any of your complains! We will do our best as soon as possible.